Hello all! How are your preparations for the upcoming Chinese New Year so far? I was just thinking about how enriching life feels when it is packed with continuous happy occasions to look forward to. Christmas, New Year, Valentines, Chinese New Year. Shortly after, family trip to Bangkok! Can't wait! I have been sick for the past week and it felt extremely terrible! Every meal I eat gets puked out and I had to sadly watch my family eat fried chicken wings for supper without being able to join in although I really wanted to. Hopefully I get well soon because I have alot to do! 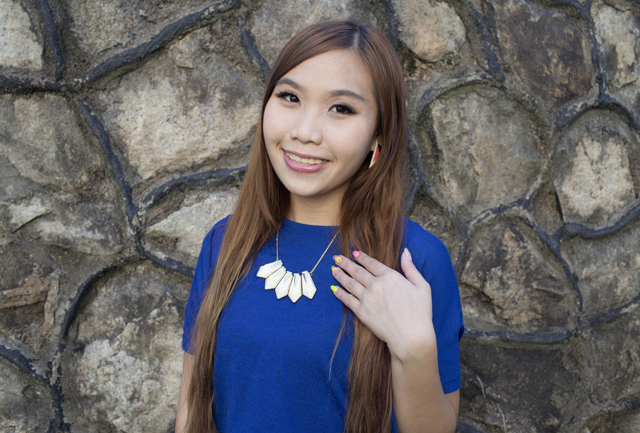 Plans for this week.... Get my nails and hair done, then shop for CNY goodies this weekend! Last year, I baked some CNY cookies and I think I will also be baking the same cornflakes cookies again since it was such a success! Will share photos on instagram when it's done! Awhile back, I went slightly overboard with buying new clothes for Chinese New Year. I think CNY is really an excuse for us to shop more! Here are some recommended shops with great deals for you all! Pico & Poco means “little” in Italian and Spanish terms. At Pico & Poco, they believe that all great things in life start small, and that includes dressing up beautifully each day! Among the wide range of modern, versatile and luxurious pieces available, I got this piece from their store! Love the vivid colors and textured material! 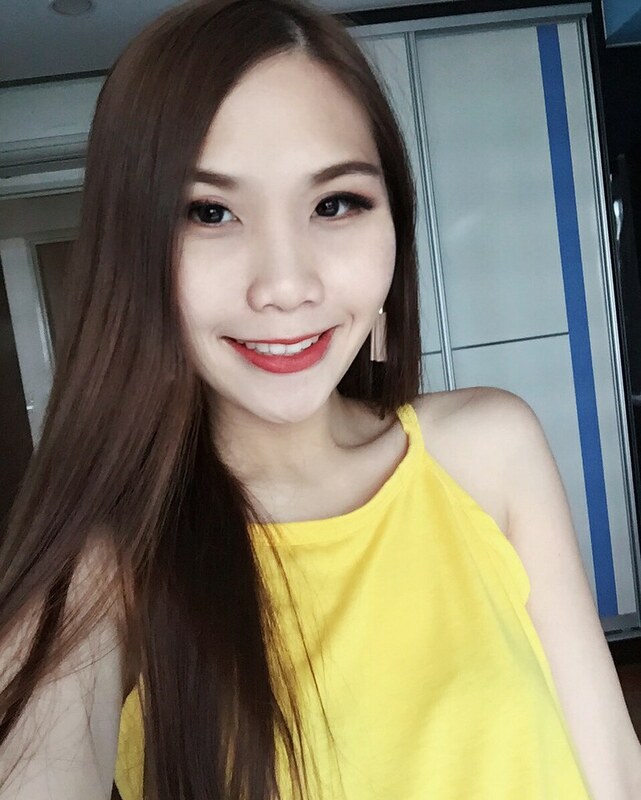 There is currently a 20% off sale for Chinese New Year, and if you quote "ESTHERXIE", you get another 10% off on top of this promotion! 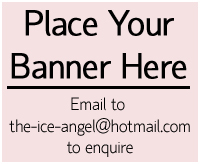 Also, from now till end of February, there is a weekly S$30 vouchers giveaway for three lucky new sign ups! Go be the lucky one! Being a member at Pico & Poco, you can also earn P&P points which can be converted to rebates for future purchases too! The first time I heard of Sort and Pepper, I thought, what a quirky name and creative word-play! "Akin to how salt & pepper enhance the flavour of a dish, fashion accessories do the same to an outfit." This, I agree. I usually rely on accessories when dressing up as they really do add edge and character to any outfit! 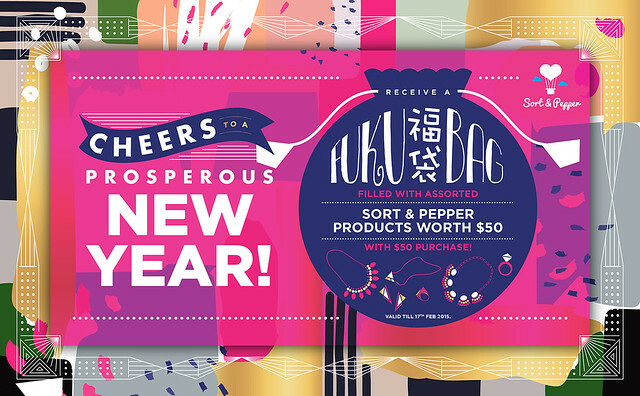 Sort and Pepper is based in Singapore and ships worldwide! After browsing through many different designs catering to different styles, I managed to shortlist two which I really like. They came in this pretty packaging! Awesome to receive as a gift too! Although the accessories are already protected in a box, there is still a thick layer of bubble wrap outside the box to avoid damages during delivery. Very responsible and considerate! 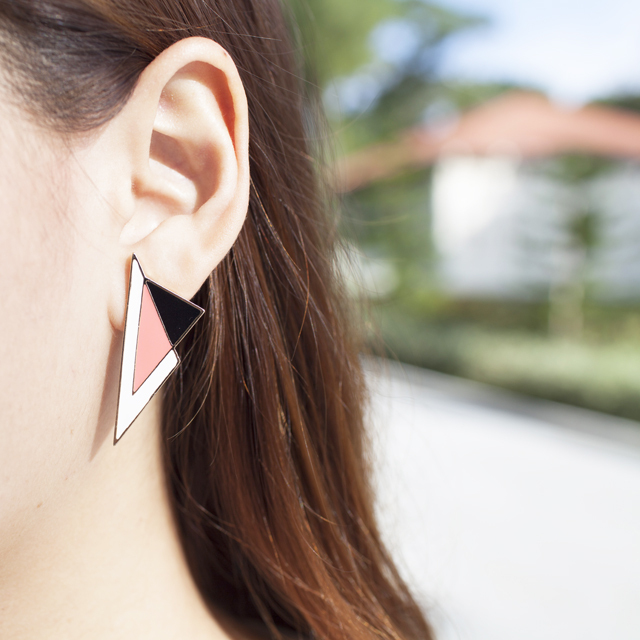 I got myself this pair of unique earrings! Also, this versatile white and gold piece. Had a difficult time deciding between this and the Aurera Bejewelled necklace! New arrivals are listed every 2nd and 4th Saturday of the month! Also, check out the awesome promo this festive season! With $50 purchase, you receive a bag for assorted accessories worth another $50!!! SO WORTH IT! Follow Sort and Pepper on Facebook for quick updates! Got myself this lovely oriental top which I fell in love with the instant I saw it! New collections are up with floral and cheerful dresses perfect for Chinese New Year! Do join the mailing list or like the facebook page to keep yourself updated with new arrivals! Awesome deal of the month: Enter discount code "LUNAR" for $8 off! As usual, it also includes FREE normal postage! 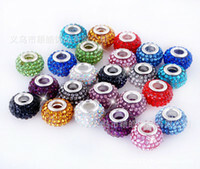 Discount code not valid for sale items, because most of them are already below $8!!! My readers should be familiar with Earthdoll since I was lovingly dressed by them since I wear their clothes quite often! Recently, I got myself this feminine white top which has a very flattering cut for the shoulders with a special hem in front! The best thing, the affordable pricing! Most of the clothes in store are below $20! After all the shopping is done, remember to get hair done to match those outfits! 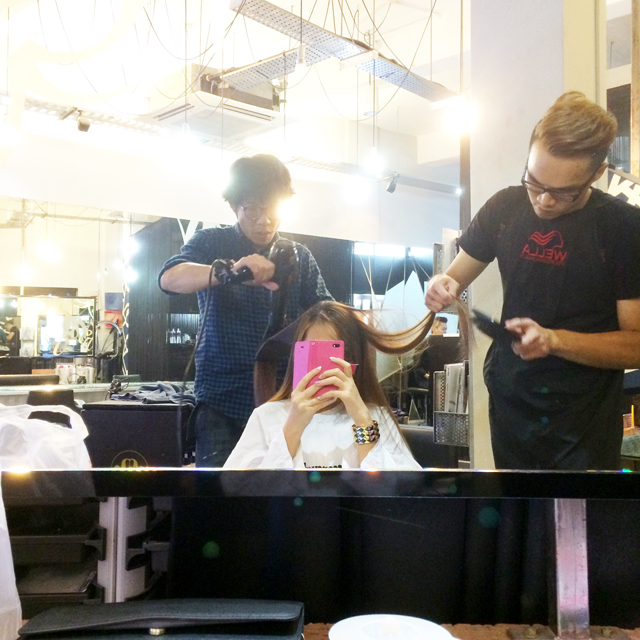 I am so thankful to Bugis Essensuals and Wayne for always being able to handle my hair concerns well. I always enter the salon with unkempt tangled hair but always leave with nice, pretty hair after the treatment! I recommend my hairstylist Wayne if you intend to try a new hairstyle for this Chinese New Year! There is currently a promo - Buy two services, get one free! For example, if you want to Color, Treatment, Cut, you only need to pay for two of the services! Call 63330039 to reserve a time slot soon! Remember to quote my name "Esther" for the discount! Current nails - Pink, yellow, and silver glitter! Cheery, happy colours! Still thinking what Chinese New Year design I should do for my next appointment! 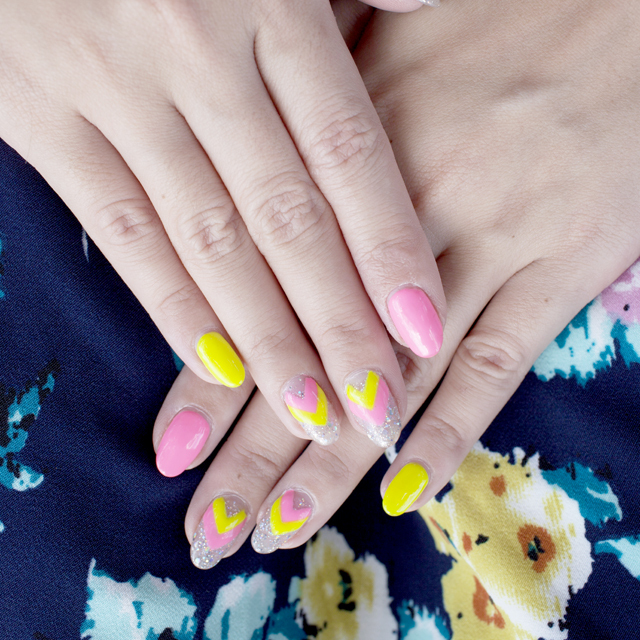 Here are some cute ideas done by the manicurists at Millys! Check out the white sheep and fortune cat.... so adorable! Millys has been around since 2008 and now have four outlets with many happy returning customers! For quality gelish and skilled manicurists, go to Millys! 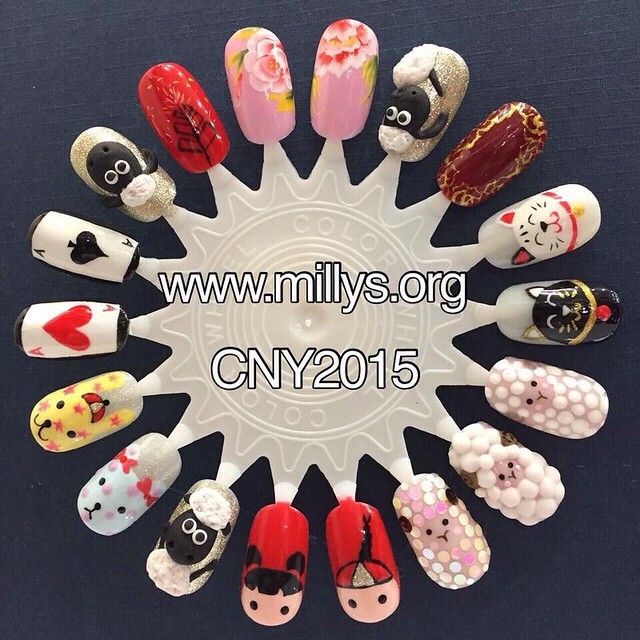 Book an appointment at Millys for your CNY nails and lashes! As usual, slots are filling up fast!